We collect information about you when you register to receive our newsletter or contact us via the website or if you place an online comment on any of our website’s pages and posts. We also collect information when you voluntarily complete customer surveys, provide feedback or participate in competitions. We at Autovolt do not collect data from subscriptions or print magazine sales, as this is handled and stored by Readly and Magzter for digital subscriptions and by Amazon and MagCloud for printed issues. For website comments: We use your information to approve or reject comments made on our site and to reply to you. Autovolt Limited will not share your personal information for marketing purposes or with external companies. We would like to send you information about our magazines, events and services which may be of interest to you. If you have consented to receive our newsletter, you may unsubscribe at any time using the link at the bottom of all our emails, or by clicking here. 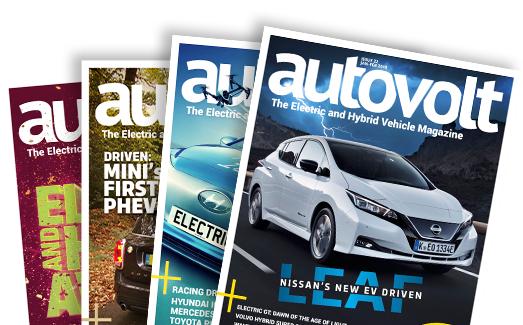 write to us at: Autovolt Magazine, 23 Station Road, St Albans, Hertfordshire, AL4 0HA, United Kingdom.